HONEY, I FOUND THE PERFECT HOME! 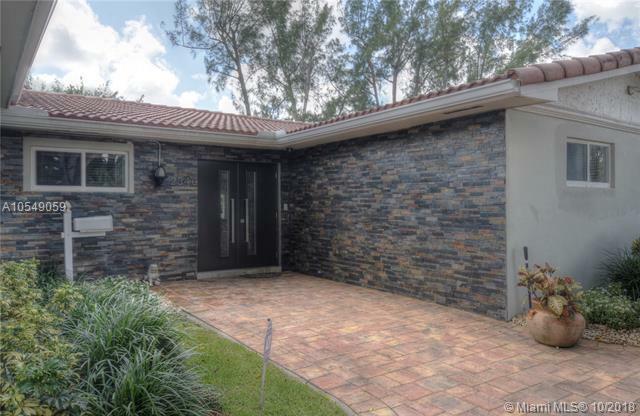 LAKE FRONT - MODERN & FULLY RENOVATED HOME IN OAK FOREST! 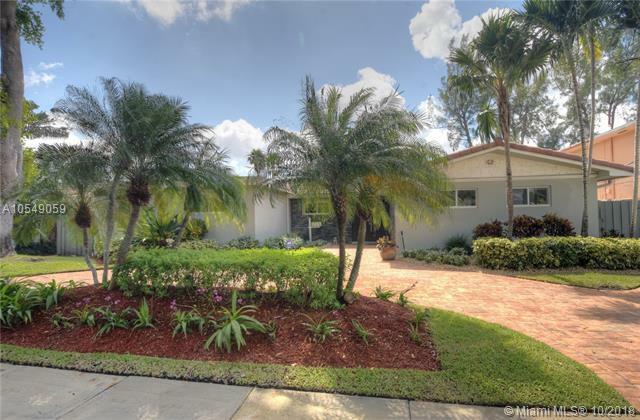 5 BEDROOMS, 3.5 BATHS POOL HOME WITH MARBLE FLOORS, NEW KITCHEN WITH CORIAN COUNTER TOPS, NEW APPLIANCES, NEW CENTRAL A/C, NEW SEA WALL, NEW GAS GENERATOR, NEW WATERFALL FLOWING INTO THE POOL! PAVERS IN THE DRIVEWAY, NEW FRONT HURRICANE IMPACT DOORS! 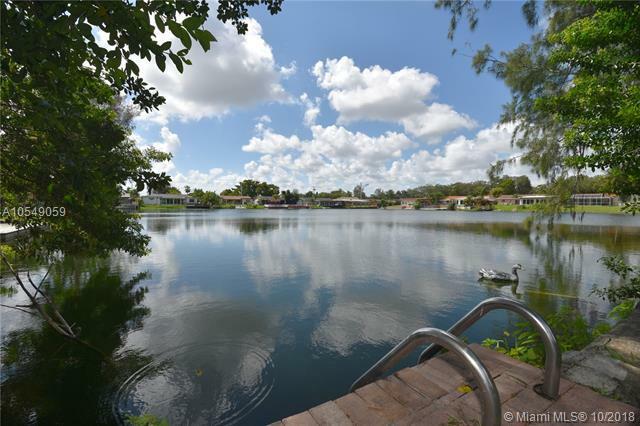 BEAUTIFUL MASTER SUITE OVERLOOKING THE LAKE - WITH A BEAUTIFUL JACUZZI TUB & SEPARATE SHOWER! WALK IN CLOSET WITH CLOSET ORGANIZER! FORMAL DINING ROOM! TILE ROOF! WALK TO HOUSES OF WORSHIP! WALK TO GREAT SCHOOLS! 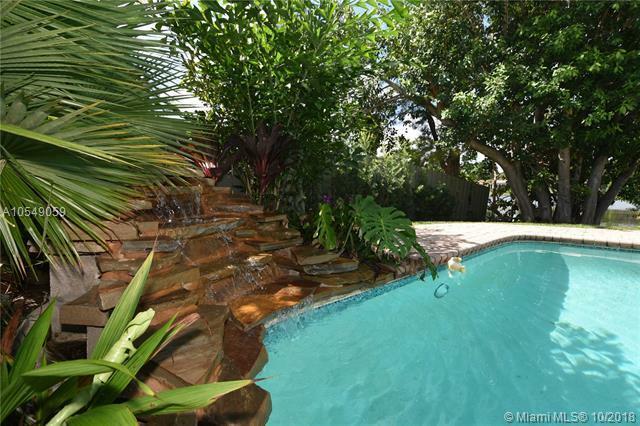 MINUTES TO THE BEACHES, AVENTURA MALL, GULFSTREAM & I95! BETWEEN TWO AIRPORTS! OWNER MOVING OUT OF STATE!